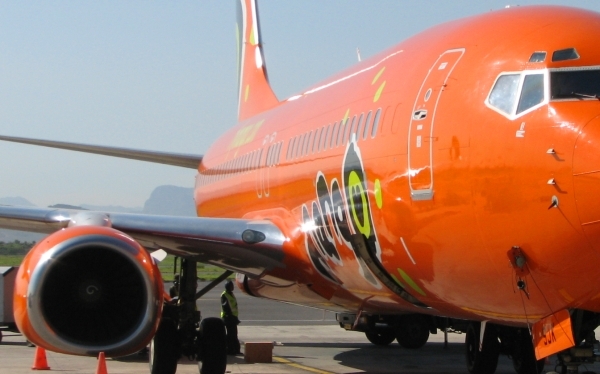 Mango Airlines is again offering the cheapest flights, this time from Durban to Johannesburg, adding fuel to Comair's accusation regarding the "continued unprofitable pricing by our state owned competitors" (Mango Airlines and SAA), but we consumers may as well enjoy the ice-cream whilst it's on our plates (and hope that our tax-spending on Mango Airlines doesn't reduce competition by driving other airlines out of business). 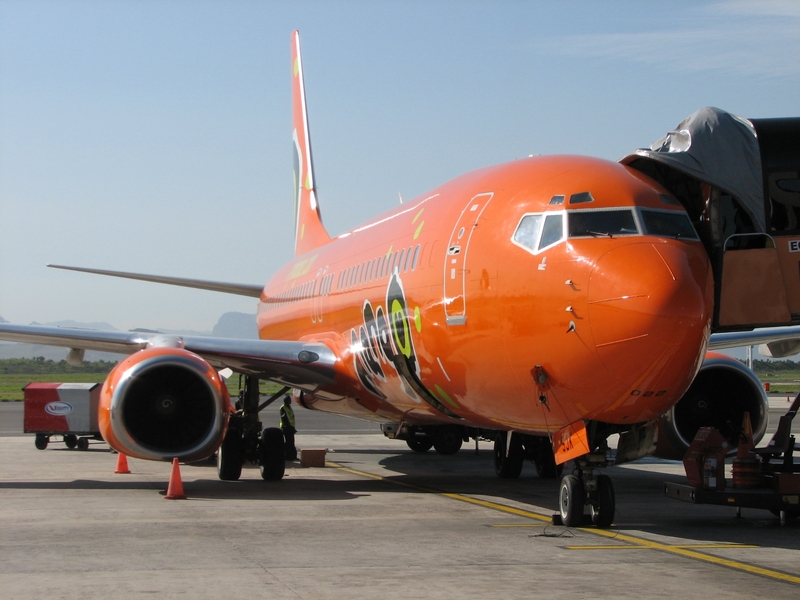 At R395, the cheapest flight from Durban to Johannesburg is Mango Airlines flight JE288 which is scheduled to leave Durban at 18h45 and arrive in Johannesburg at 19h50 (all flight surveyed depart between 1729 and 2031). The cheapest bus trip from Durban to Johannesburg is with SA Roadlink, at R99, and it's way more eco-friendly than flying. Are the state-owned carriers underpricing? Over the last 45 surveys we've carried out, Nationwide Airline has been cheapest in 20 of them. Nationwide Airline is privately owned. Prices exclude the 1% tourism levy. Just like last week, Tempest car hire is offering the cheapest car rentals. For just R326 you can hire a Tempest VW Chico for the weekend from 21 March to 23 March. 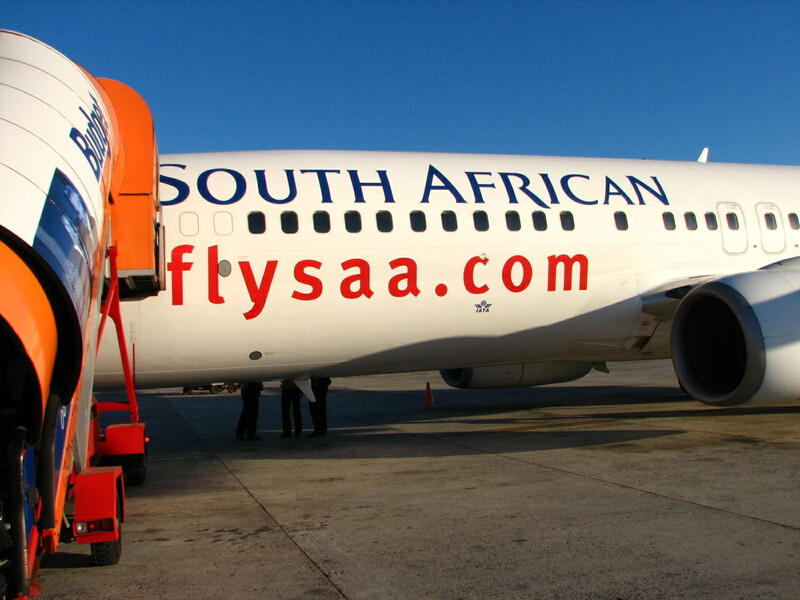 Photograph of the apron at Johannesburg's O.R. Tambo International Airport. Photo taken on the 19th January 2008. Note the South African Airways and Star Alliance aircraft parked on the left of the photo. In the middle of the photo is a 1time airlines plane about to take taxy off to the runway. On the right is a British Airways plane, with cranes above it. 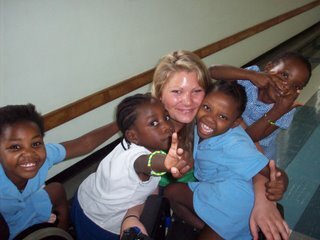 About her flight to Cape Town - "painful"
Sarah on South Africa's electricity shortage - "they have known about it since 1998"
Sarah on Cape Town - "could not be any more gorgeous"
On the wind in Cape Town - "feels like a hurricane is sweeping through" (yes, they all don't like the wind so it must be true...but does help with the pollution). On Table Mountain's tablecloth - "looks like liquid clouds pouring off the top"
On the vineyards - "beautiful"
"We love Michael. He can connect with the workers, he is at ease with everybody and he's such good fun. He's the only chief executive who has ever picked me up and dumped me in the engine of a Boeing 737." Carolyn Corvi (then Boeing's vice-president) says what she thinks of Michael O'Leary (the man who runs Ryanair flights); as set out in Alan Ruddock's book: "A Life in Full Flight: The story of the man who made Ryanair take off".